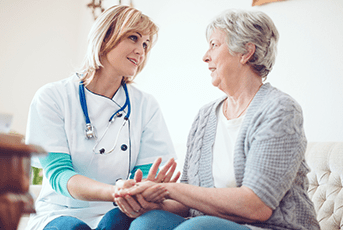 Our nurses offer assistance within seconds in the event of heart failure, stroke, a fall, home invasion or fire. We can hear and speak to the person anywhere within the home. If they are unable to respond, our staff know exactly who requires assistance and will immediately send help. 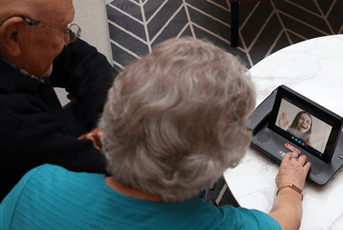 TeleHealth allows the monitoring people's health, particularly those with medical conditions such as diabetes, COPD, chronic heart failure or unstable blood pressure, right in their own home. Vital signs are recorded and sent to a nurse for monitoring and monthly reviews. A practical and convinient way to help manage everyday tasks so you have more time to relax and enjoy life. 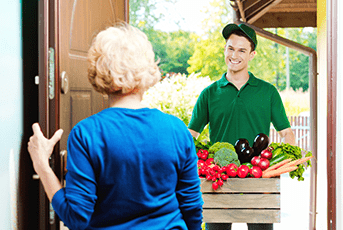 Simply press a button to get assistance arranging a wide variety of services, such as home maintenance, health care, shopping/deliveries, taxi bookings and more. Our Medical Alarm System can replace your standard telephone, allowing you to store your favourite contacts and call them with on touch. We can also provide a basic internet service for browsing and social media applications, such a Facebook, Skype, Youtube and email. 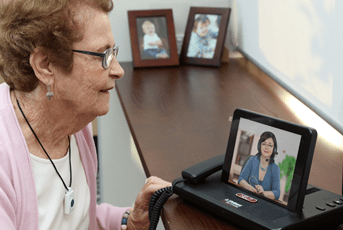 Virtual Face-to-Face consultations with a CP without leaving your home, any day of the week at a time that best suits you. 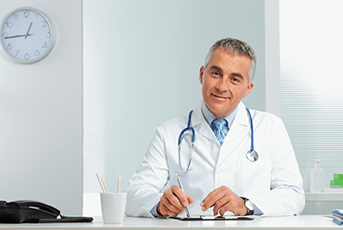 One-off consults as required, or via subscription service which includes low-level prescriptions and referrals to other providers. 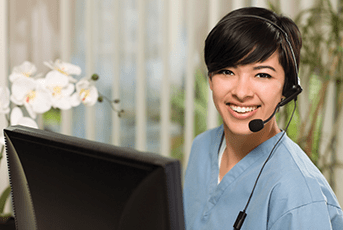 INS can supply and install a comprehensive solution consisting of our LifeGuard SmartHome IP dialers and Call Points in each room, Over door or Hallway Monitors and Nurses Monitoring Handsets, all connected via WiFi, reducing cabling costs.